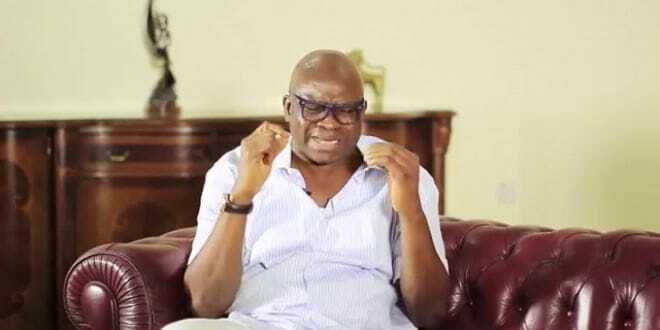 Governor Ayodele Fayose of Ekiti State; yesterday, called on the indigenes of Ekiti to protect their land from herdsmen and proffered ways out of the multiple cases of kidnappings, destruction of farm lands and other security vices plaguing the state. Fayose spoke at a dialogue with Founder, Afe Babalola University, Aare Afe Babalola and Secretary General, Yoruba Council of Elders, YCE, Dr. Kunle Olajide themed : “Protecting Yoruba Land,” organised by a Pan Yoruba Socio-cultural Movement, Yoruba KOYA Movement in Ado-Ekiti. 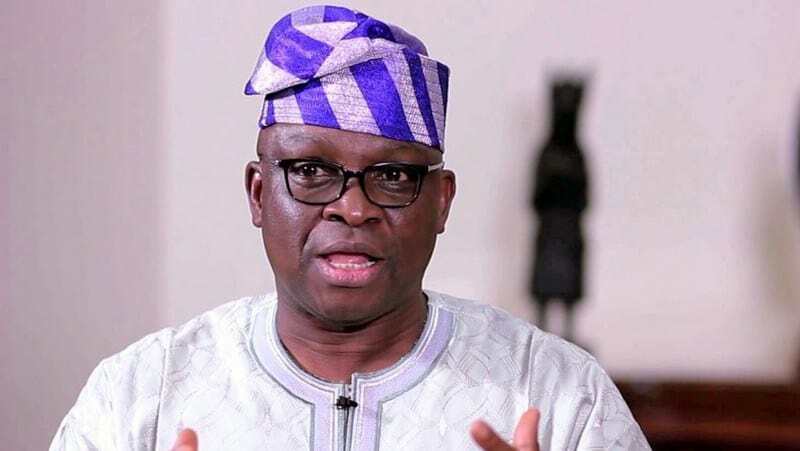 In his address, Governor Fayose said all Yoruba people, irrespective of their political interest and religion should unite against external forces that wants to rise against them. 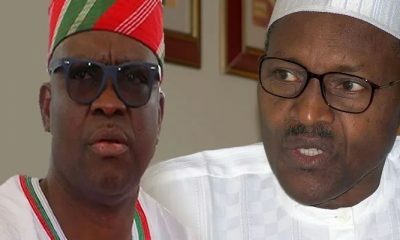 Fayose said: “Let me say very expressly that resistance is not easy but only the courageous wins. 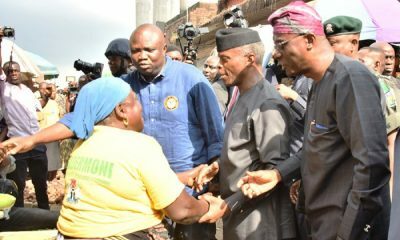 I was at the Ibadan restructuring crusade organized by Afenifere in September 2017, all that I said there, I have no apology for them. Meanwhile, Chief Afe Babalola, who was represented by Professor Deji Olofintila, said he had written several letters to the Directorate of State Services, DSS, Police and Nigeria Security and Civil Defense Corps, NSCDC, on why surveillance must be stepped up in the state, but all to no avail. Babalola said: “This is our fight in Ekiti, I am shocked that an Ijebu man, Deji Osibogun will come to Ekiti to mobilize our people. 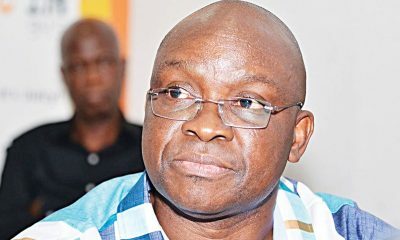 The role I played in the creation of Ekiti State cannot make me be watching helplessly without doing anything. 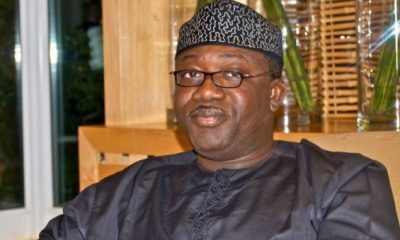 “Ekiti is a land of peace but it seems our land is being eroded now. 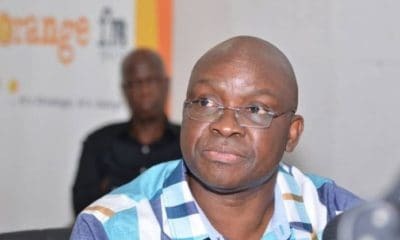 The First Bank at Ifaki-Ekiti was invaded, the Union Bank at Ilawe-Ekiti was attacked, now Efon-Iwaraja road has been taken over by herdsmen, terrorising our people in the process. 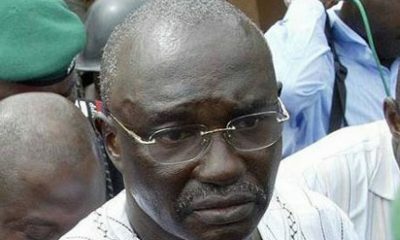 “One of the people kidnapped by these criminals on May 23rd this year is the wife of my staff; they killed her, in the presence of her three children. The following day, they kidnapped another person. 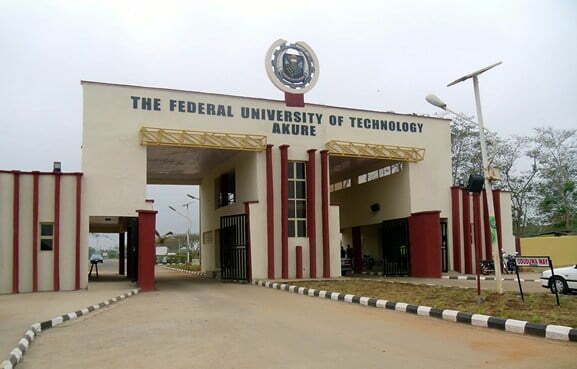 On June 8th, they kidnapped a man along Efon-Erio road. 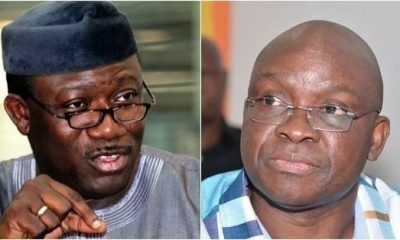 It seems all the roads leading to Ekiti land have been taken over by criminals masquerading as herdsmen.